Take a look at this 10 fully textured scenes with professional shaders and lighting ready to render from Archexteriors vol. 12. 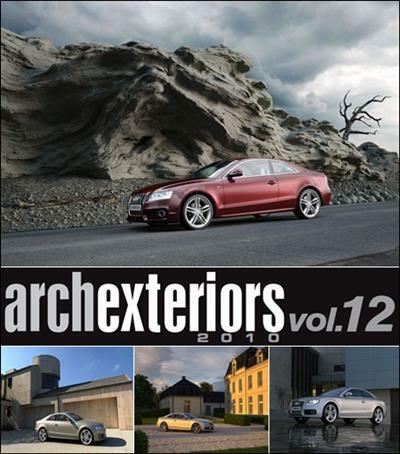 All scenes are prepared for vray and mentalray with 3dsmax 2008.